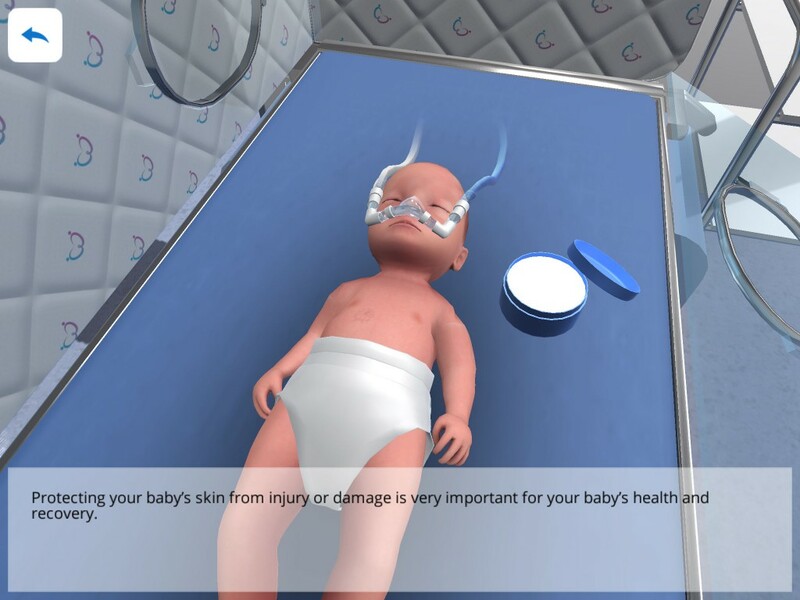 QCP is an interactive application build currently in development for Caring Essentials to introduce parents to the world of neonatal intensive care. The application is build to show all the ways that you can help support and parent your baby in this highly technological place. Check out our other applications.